My name is Andri. 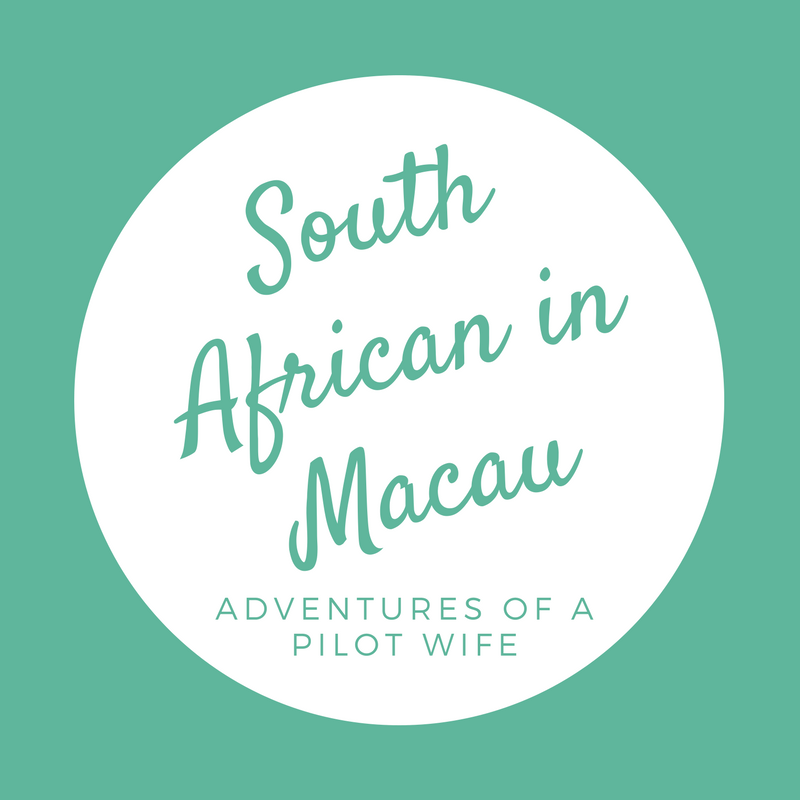 I am a South African living in Macau and loving it. My husband and I moved here in 2017 and plan to stay for a while. Continue reading "Learning the language – Cantonese"